Col. John Howard, who was fired from command of the 375th Air Mobility Wing at Scott Air Force Base in Illinois in 2017 and was later punished for fraternization and conduct unbecoming an officer, will retire as a major. In a Friday email, Maj. Ryan DeCamp, a spokesman for the 18th Air Force at Scott, said the officer grade determination has concluded. His retirement at a lower rank will cost him about $20,000 per year in his retired pay. Howard was fired from wing command in December 2017, five months after assuming command. 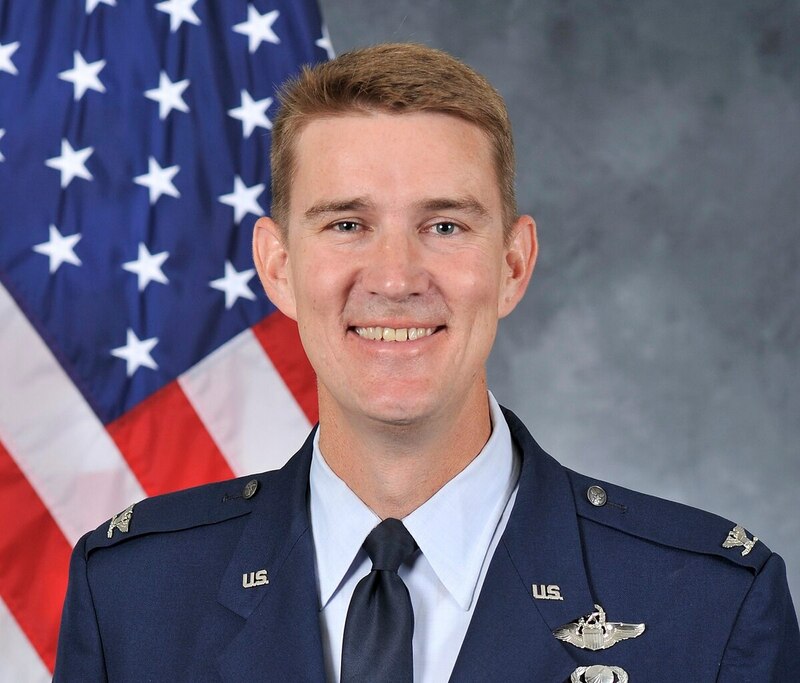 Last September, the 18th Air Force said he had accepted non-judicial punishments for conduct unbecoming and fraternization with a junior enlisted airman. Howard initially also faced charges of sexual assault and cruelty and maltreatment, but those charges were dropped. The Air Force said last September that the victim decided against testifying in a court-martial proceeding against Howard. A plea deal has been reached in the case of the former commander of the 375th Air Mobility Wing at Scott Air Force Base in Illinois, who was originally facing charges including sexual assault and cruelty and maltreatment. Howard’s attorney, Richard Stevens, said last year that the defense had uncovered evidence and witnesses that refuted the sexual assault allegation, and said it was false. In a statement he provided to Air Force Times Friday, Stevens said Howard intends to file a formal complaint and an appeal based on several issues in the case, including the officer grade determination. He also issued a blistering rebuke. “The Air Force appears to be so starved for political and public relations validation that they issued this press release without explaining how they publicly charged, and sought a court-martial against, Col Howard based on a sexual assault allegation that was easily shown to be false and had to be dropped before the Article 32 hearing," Stevens wrote. "They have also failed to explain how the Air Force complainant, who, according to any reasonable interpretation of the evidence, made a blatantly false sexual assault allegation and engaged in other known misconduct, did not face appropriate consequences for her serious misbehavior. DeCamp said Howard is still on active duty, and his retirement is expected to take effect shortly.